Maintenance-free and built for incredible home efficiency, our insulated vinyl siding offers benefits that last a lifetime. 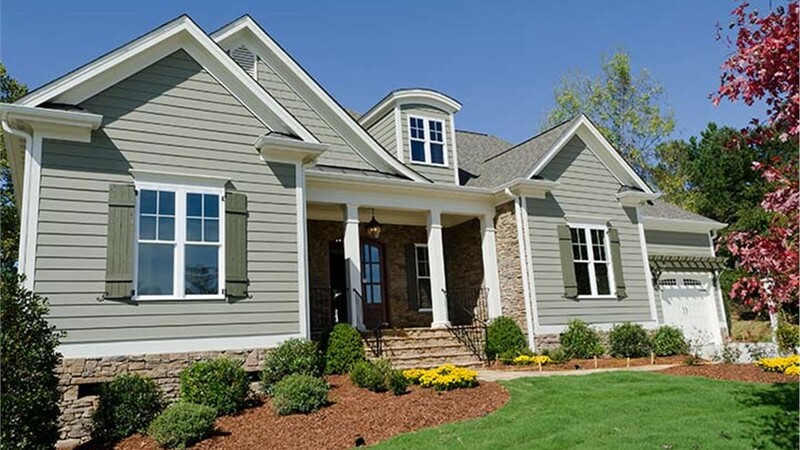 In order for a home to be truly thermally-efficient, insulated vinyl siding is essential. 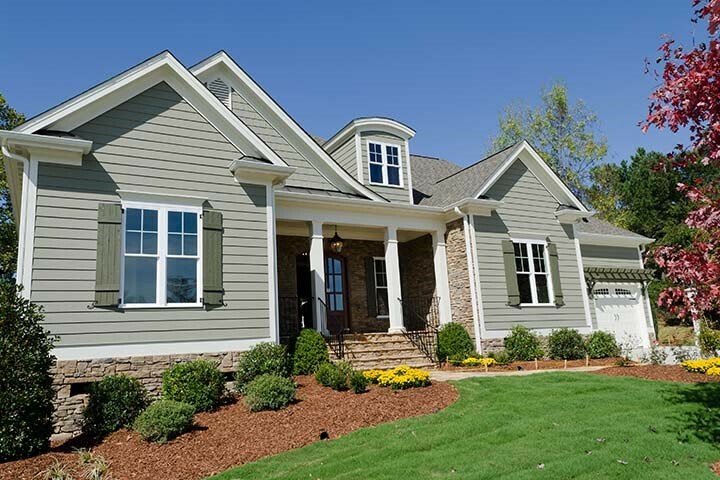 With the help of the seasoned remodeling experts at Statewide Remodeling, you can own insulated vinyl siding that is made of the highest quality materials to protect your home for many years to come. In addition to enjoying the fact that our Texas insulated vinyl siding is virtually maintenance free, you also won’t have to ever worry about peeling paint, rotting wood, or other costly siding repairs ever again! Beautiful, wood-like planks contain TrueComfort® Custom Contoured Foam, which increases your home’s ability to protect against heat loss and heat infiltration in the form of emissions. The R-value of exterior walls can increase by as much as 22 percent. DuraLock™ technology makes it easy to slide your planks together securely, keeping your home safe and sound in even the harshest weather conditions. 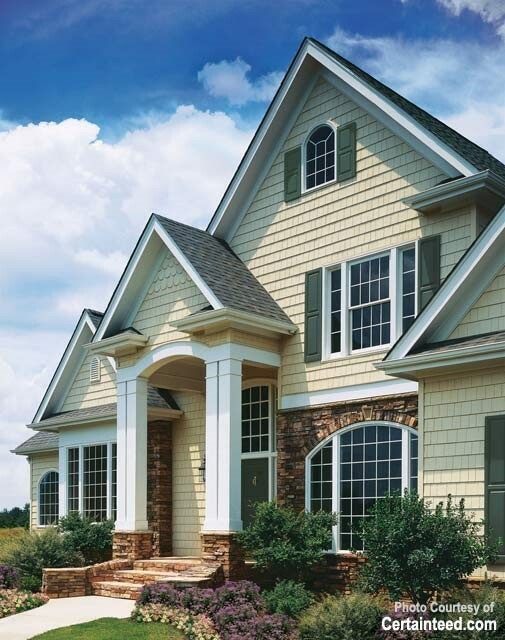 Our insulated vinyl siding options come in a wide variety of colors and finishes you can customize to match your home’s exterior. Wood-look grain allows you to enjoy the classic and elegant appearance of wood planks, without the maintenance. 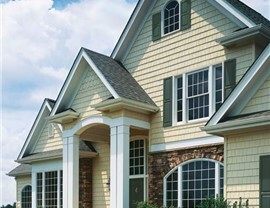 We proudly offer insulated vinyl siding options that come in a wide range of styles, colors, and design options. 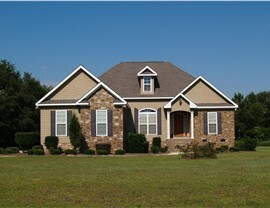 This ensures that when we install your siding, it will look beautiful and seamless, lasting for many more years to come. You can have peace of mind that our insulated vinyl siding installation comes with a lifetime warranty so you can feel confidence in our services. Call or Email Us to Learn More About the Installation of Insulated Vinyl Siding in Texas! 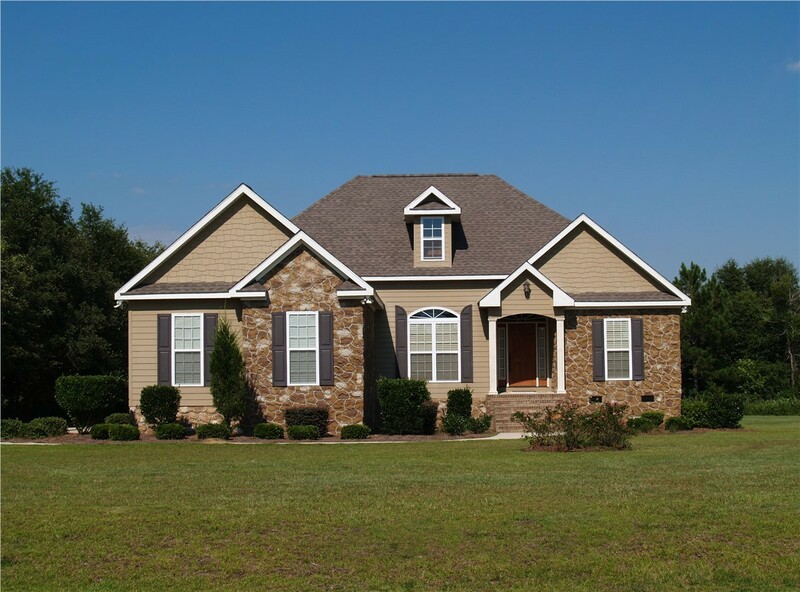 Transform your home with the help of our siding experts from Statewide Remodeling. 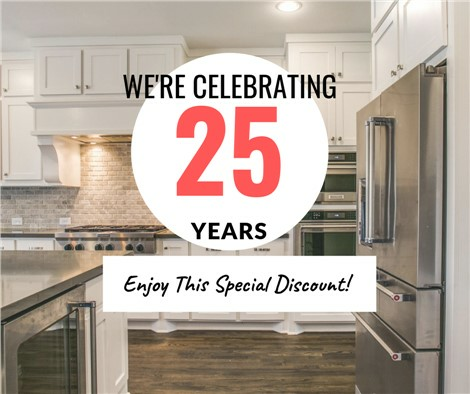 Our award-winning home remodeling company is a proud leader of customizable and cost-effective insulated siding solutions in Dallas, San Antonio, Austin, Houston, and the surrounding areas. Call us to schedule your free consultation with a Project Coordinator or fill out our easy online form to request your free, in-home estimate.